Overlooking False Bay, the vines enjoy the cooling influence of the Cape Doctor. The grapes are harvested by hand, crushed and destemmed into large stainless steel fermenters. 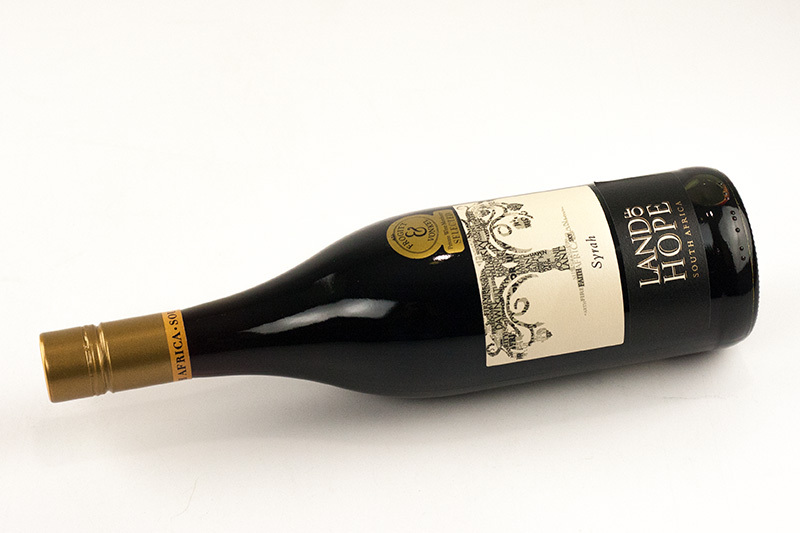 Half of the wine was matured in older French Oak barrels (3rd, 4thand 5thfill) for 6 months and assembled with the tank matured half before bottling. 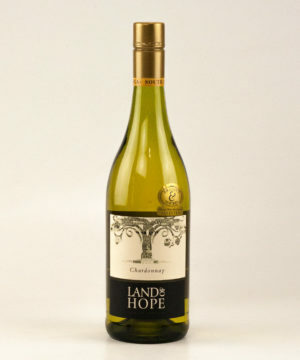 This wine derives its character largely from elegant spice as well as grippy, yet supple textures. 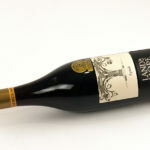 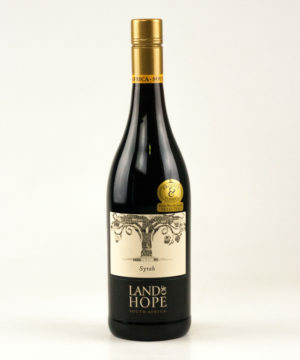 In an age where Syrah is known for making big, polished and powerful wines, Land of Hope have chosen the road less travelled by showing a restrained and subtle expression of one of the Cape’s most exciting varieties.